Our website service is popular across many different business sectors, including motoring, property, accommodation, photography, recruitment, education, e-commerce and sport. We've created a large number of business website sectors for everyone to work with. If your category is not on the list, then this is the business site for you. 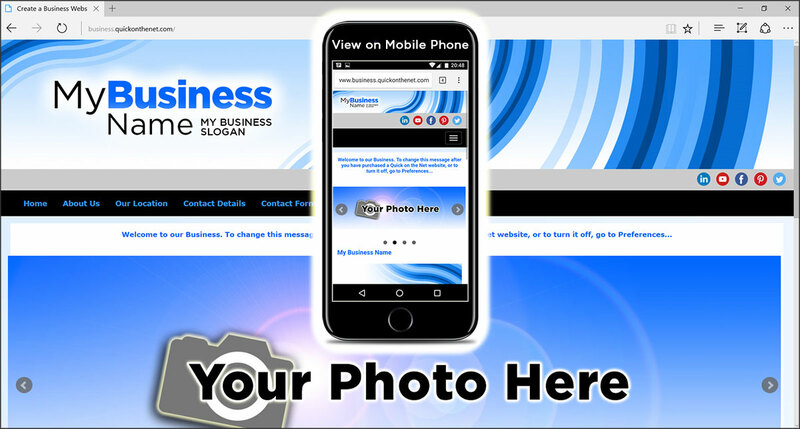 As with all our websites, you can brand this site and modify it to suit your exact business needs.